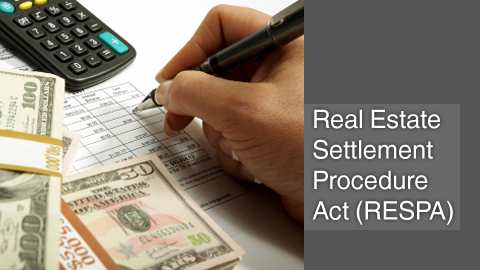 The Real Estate Settlement Procedures Act of 1974 (RESPA) was enacted to protect home buyers and sellers from unnecessarily high closing or settlement costs in residential real estate sales transactions. The purpose of the RESPA statute is to provide more effective disclosures to home buyers and sellers of closing costs, to eliminate kickbacks or referral fees, and to reduce the amounts home buyers are required to place in escrow accounts. During the last few years violations of TILA and RESPA have increased with the relaxed lending practices. Lavaee Law Group will review your loan documents and discuss your options if any such violations are found. To get started and to determine if you have a RESPA claim and/or for a free and confidential consultation, please contact our office toll free or via email to speak with a RESPA attorney in Beverly Hills.